I then am building a small library of these videos for you from the web. There are some really great YouTube Art videos, but sometimes, it's really hard to weed out the junk, and bring you stuff that relates to this form of painting. This page used to be password protected, but to be honest, I think it's more of a hassle for folks then it is a sign up tool, so I've lifted the requirement. If you really like the site I'm building and want more, I'm going to take the chance that you will sign up for my e-zine to get details of new stuff on the site. You will also be the first to know when my DVD's come out. Yes, I've decided to do more than one as my surveys continue to be split with half of you wanting a flower, and the other half wanting a still life. I'm also going to start including other interesting painting video's that I find on the web on the video page so be on the look out. Sign Up below to get my monthly e-zine! You really will enjoy it. This page here will change as I find more videos for you (short ones) I'll post them here. Bear in mind the quality here is compromised due to it being a streaming video. The dvd will be a much crisper picture, and a better overall product! After viewing the short video, I could really use your feedback. I have a little bonus gift for you also when you complete it. It's a free download e-book about four different artist's and their studio practices! 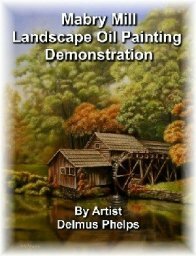 It gives four painting demonstrations. 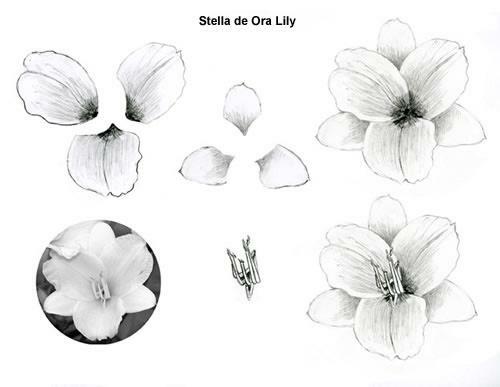 Two are shown below, the first is just a part of a 4 piece panel demonstration, and the flower is a color demonstration as well as a flower drawing demonstration! It's a real treat and I know you'll enjoy it. So, get out your popcorn, watch the movie, give me a critique, and receive a free gift! The survey only takes about 27 seconds, and the film clip is just over 10 minutes long. Enjoy! 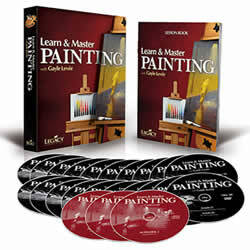 Here are some of my favorite You Tube Videos on painting. A great one on oiling out your canvas. You'll like this guys personality too! And one that's on toning the canvas but most important, WHY! 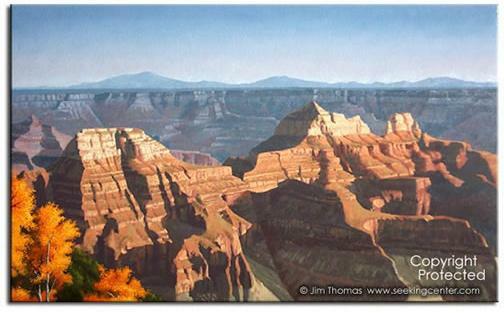 Here's one by an artist Mark Carder, who has a fantastic You Tube channel with free course. And here are some of my own video's. I hope you enjoy them! Now this is a great demo film! It shows the progress of 2 paintings that I presently feature within "on my easel" pages. It's done using a famous technique called the "Burns Effect" using still photos and blending them into one another to make a video. I hope you enjoy this one as it really does show the technique well, and the progression you will expect when using the technique. Back to the top of "Painting Videos"